With a month to go, the 2017 Rolex Middle Sea Race entry list continues to build steadily. Currently numbering 90 yachts from 27 countries and with entries not due to close until 6 October, the Royal Malta Yacht Club is confident of welcoming another impressive fleet to the island state of Malta. 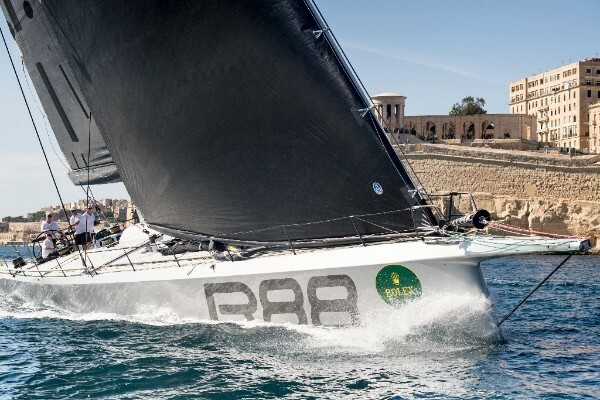 As diverse in the size and type of competing yacht as it is in the nations represented, the 38th edition of the race promises, as always, an eye-watering spectacle. Unsurprisingly, given the history of the race and the country’s geographical proximity, Italy provides the largest contingent of competitors with 17 entries. Three of the past five races have been won by Italian yachts and, while defending champion Mascalzone Latino will not be in attendance this year, there is another Italian Cookson 50 in the shape of Endlessgame in the 2017 roster. With Mascalzone finishing second and first overall in the past two editions, one might be forgiven for thinking any Cookson 50 entered this year has a better than even chance of winning, especially if the weather is favourable. Endlessgame even comes with pedigree as the former Cippa Lippa, second overall in 2016 and winner of the ORC category. Armed with a new crew, the yacht has proved its continuing capability by bettering Mascalzone during the offshore race of the 2017 Giraglia Rolex Cup. Elsewhere, UK and Russia both provide 14 entries. Alex Thomson’s Hugo Boss will undoubtedly be one the highest profile in the double-handed category, while Quentin Stewart’s DSS equipped 46-footer, Maverick, returning for a second year in a row, will be hoping for conditions conducive to a fast blast around Sicily and to improve on last year’s third place overall. The burgeoning Russian contingent is confirmation of the ever-growing popularity of the Rolex Middle Sea Race among eastern European countries, which this year count entries from Czech Republic, Croatia, Slovakia, Serbia, Slovenia, Bulgaria, Hungary and Ukraine. Many are returning yachts, a number of which demonstrate that this segment is not just making up the numbers. Sergey Bryuzga and Frogfoot finished third in class in 2016, with Vasiliy Shumarin and Belka 2 just one place behind. Igor Rytov and Bogatyr, meanwhile, took second place on their class podium along with an excellent overall result of 15th in the IRC fleet of 95 yachts. Local representation, so far this year, comes from the Maltese yachts: Isomat Unica, skippered by Jamie Sammut, who is sailing with a full crew having won the double-handed category last year; Elusive 2, sailed by the Podesta siblings Maya, Aaron and Cristoph; Otra Vez, with Sean Arrigo and Brian Flahive racing double-handed; and, Sean Borg’s Xpresso. 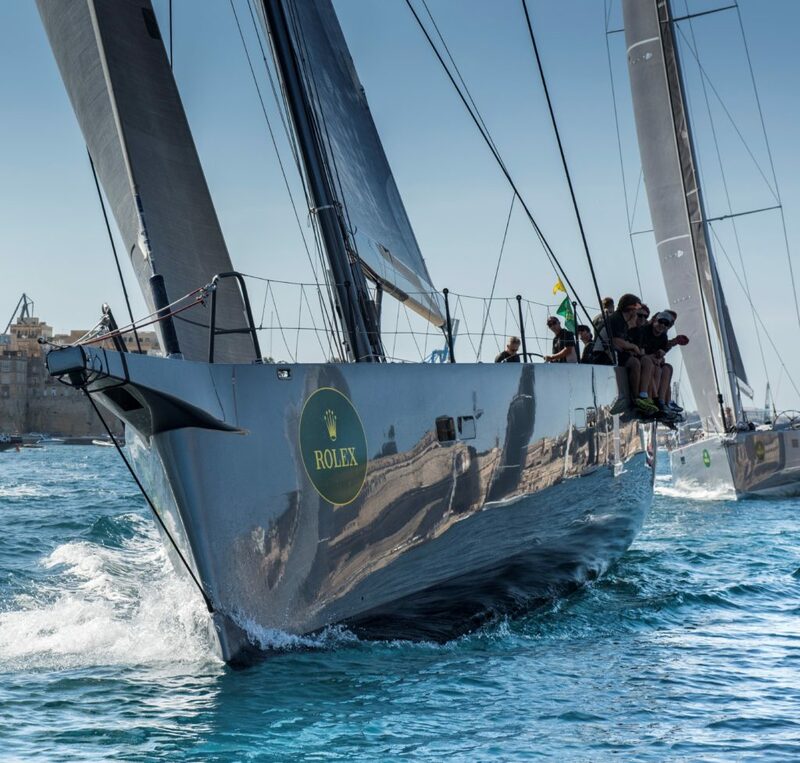 With just over two weeks to the close of entries, there is every possibility that the Rolex Middle Sea Race will post over 100 entries for the fourth year in succession and perhaps even break the ceiling of 30 nations. The Rolex Middle Sea Race starts from Grand Harbour on Saturday, 21st October 2017 and the final Prize Giving ceremony will be held on Saturday, 28th October 2017. Follow the latest news and stories on the Rolex Middle Sea Race social media accounts, Facebook, Instagram and Twitter. Registrations close on Friday 6th October and crews are encouraged to submit their registrations at the earliest opportunity. 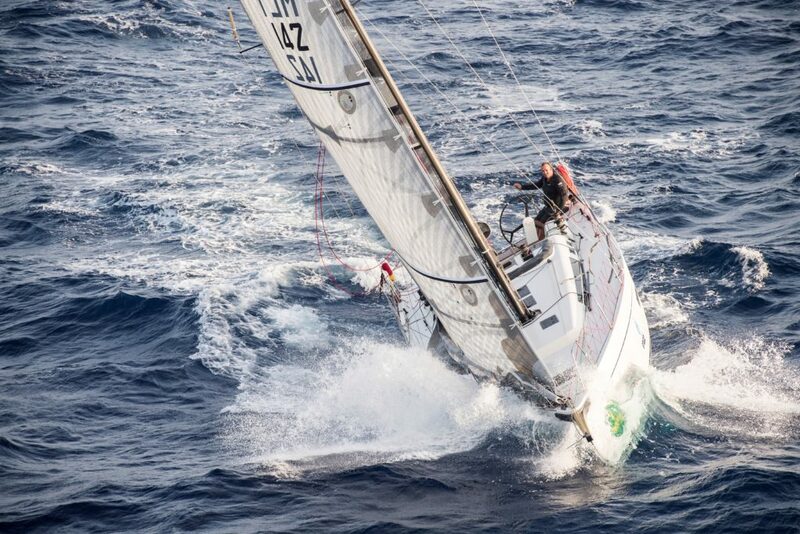 Article published by the Rolex Middle Sea Race Media team.